Elite Roofing can install a roofing system in as little as two days so you’re never inconvenienced! Elite Roofing and Consulting is the premier residential roofing in Midlothian, Dallas, Waxahachie, Mansfield and all of North Texas. 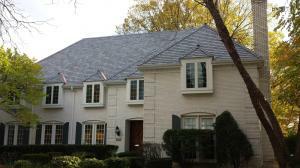 We repair and replace all types of residential steep and low slope roofing systems. Steep slope roofing usually refers to roofing materials suitable for roofs that have slopes of 3:12 or greater. The most common steep slope roofing types are asphalt shingles, concrete and clay tile, wood shakes, and metal roofing systems. These are most often associated with residential roofing. Our residential service team offers friendly, knowledgeable, and professional service and expertise in all types of roofing. Our technicians and installers are manufacturer certified and we have a wide selection of roofing colors to match your taste. In most cases, we can install a residential roof in one to two days. 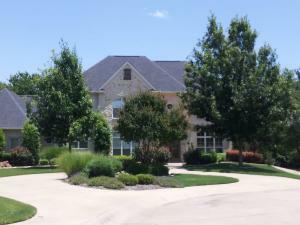 When you call Elite Roofing and Consulting, you will speak with a professional roofing contractor in Texas. 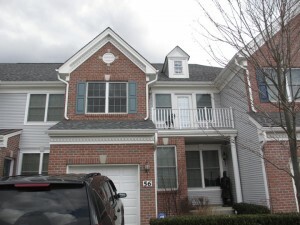 We truly care about each customer and the issues they are facing with their roofing system. We will schedule an appointment for a site visit and let you know exactly who is coming to your door. Our consultants will be clean and in a company shirt bearing our company logo seen on this website. Your roof will be thoroughly inspected and a professional estimate will be generated and given to you. The estimate will contain line item details of the proposed roofing solutions for your home roofing system. If you have an insurance claim due to wind or hail damage, we can professionally manage all trades in addition to roofing that are apart of your claim. We will deal with your insurance company with honesty and integrity, and get your home back to pre-loss condition in a timely manner. At Elite Roofing and Consulting, we are a small enough to care for each individual homeowner like they are our only client, yet large enough to roof entire apartment complexes in just a few weeks. Our company is Better Business Bureau accredited and fully licensed and insured for your protection. We are diligent about keeping a clean and safe work site on every project, and will schedule our work to be as nonintrusive as we possibly can. Our warranties are backed by the Manufacturer and our workmanship guarantee. 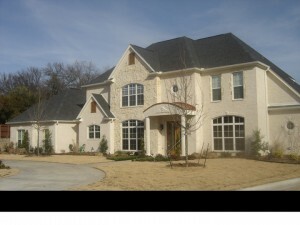 Discover a different kind of Midlothian and Dallas roofing contractor by calling Elite Roofing and Consulting today! What is the Lifetime of my Roof?